If it seems like the financial markets don’t make a lick of sense — join the club! That’s what most investors of 3D printing stocks would have to say. It has unequivocally been a horrific period last year for most companies within the burgeoning industry after suffering an even worse year in 2014. A combination of unrealistic hype and poor financial performances against Wall Street estimates have put 3D printing stocks on the defensive. The frustration shared by investors and industry insiders alike is that the markets appear to be myopic. For one thing, 3D printers — more properly termed additive manufacturing (AM) — open up a whole new sphere of possibilities. While the technology space is increasingly geared towards cloud computing and digitalization, there will always be a need for physical mechanics. In theory, AM machines help close a critical financial gap between tech haves and have-nots. Still, even now, 3D printing stocks generally have failed to find sustained demand in the markets. However, it’s important to remember that panic often begets panic, regardless of underlying fundamentals. It’s also the industry itself that bears a good deal of responsibility. Several AM companies have focused too intently on the technology itself, leaving less emphasis — if any — on practicality. Thus, the gap between innovation and application widened unnecessarily. At the same time, these are the missteps and growing pains of an emerging sector — not one of a dinosaur on its way to extinction. The pioneering spirit of monozukuri — or perfected craftsmanship — is a universal ambition. If played correctly, AM companies can corral that desire into cold, hard cash. And once that happens, the sentiment in the markets is sure to follow suit. So don’t pronounce the AM industry dead just yet. 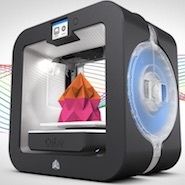 Here are three presently embattled 3D printer stocks that could make a surprising comeback in 2016. 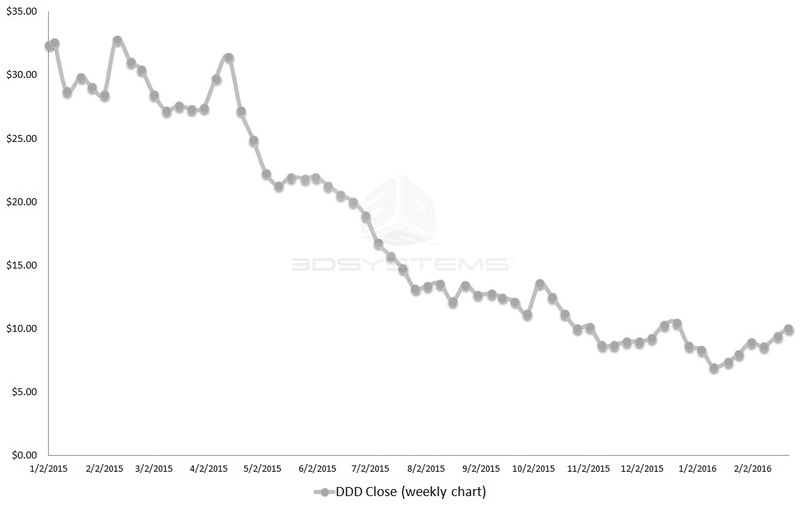 Unlike so many competitors in the AM sphere, 3D Systems Corporation (DDD) is actually on a bit of a roll. Year-to-date, DDD stock is up 15%, with a large portion of that momentum coming in the past 30 days. The lift couldn’t have come at a better time. In 2015, DDD was drop-kicked 73% in the markets as investors scrambled for cover. Having reached prices not seen since late-2010, can 3D Systems pull off a seemingly improbable comeback? Undoubtedly, many potential buyers would note DDD’s poor earnings history — admittedly, the numbers are downright awful. So far in fiscal year 2015, only the first quarter met or exceeded expectations. However, it’s the negative surprise for Q2 and Q3 that rocked Wall Street, averaging a pitiful -75%. You can blame poor conditions in global markets, unfavorable currency fluctuations and financing pressures — it was simply a confluence of misfortunes. That could be changing soon. DDD stock has jumped considerably over the past two weeks, buoyed by a 21% increase in forecast sales year-over-year. DDD’s management team has yet to disclose where the optimism is based, so it could be a demand lift or merely a blow-out sale. Either way, the main point here is that Wall Street finally likes what it sees and it’s putting down serious cash. After years of severe underperformance, that may be the strongest argument for taking a risk on DDD stock. 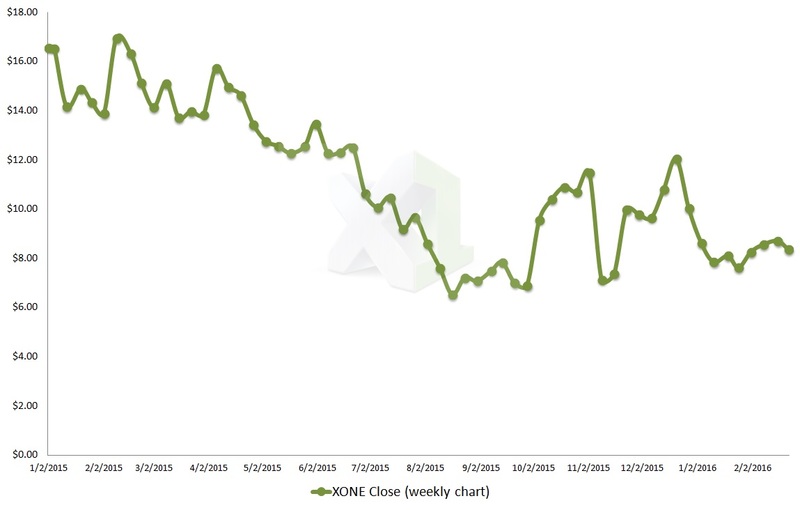 When it comes to the recent performance of 3D printing stocks, most people have ExOne Co (XONE) in mind. In the red by nearly 10% YTD — even after Wednesday’s 7% surge — XONE is easily the worst of the AM companies on this list. Over the past year, XONE stock lost 40% of its market value, making it one of the most watched stocks in the AM sector for all of the wrong reasons. Fundamentally, XONE has been a train wreck. In the first two quarters of FY 2015, the company’s negative earnings surprise against analysts’ consensus estimates was a dreadful -86%. But XONE saved the worst for last, massively dialing back its forecast in the wake of underwhelming results. The markets responded harshly, first with an 11% drop on the day of the earnings release, followed by a severe gap down of 25% on the next day’s session. However, those looking to further hammer XONE stock for profit may end up being disappointed. Short interest — or the number of shares held short but not yet covered or closed — for ExOne actually declined by more than 5% earlier this month. Granted, this could be mere profit-taking, but the timing a month ahead of its Q4 earnings report may raise a few eyebrows. In addition, shares are up more than 9% for the current month. Also overlooked from the bearish write-ups on 3D printing stocks is that in XONE’s case, its balance sheet is outstandingly stable. Most notable is the cash-on-hand for XONE, which is 800% more than its total long-term debt. The cash amount also outpaces its current day-to-day liabilities. Wall Street is loath to be played the fool twice, so the fact that XONE is recently trending higher could be a sign of greater things to come. It’s not just American 3D printing stocks that are feeling the pain. Across the Atlantic, Germany-based Voxeljet AG (ADR) (VJET) is facing similar woes in the markets and in the retail floor. Theoretically, the massive leap in comparative value for the U.S. Dollar should be a tailwind for VJET. It certainly didn’t hurt the company as it launched its ambitious expansion into emerging markets. That said, the currency lift hasn’t had much appreciable benefit for long-term Voxeljet stockholders. 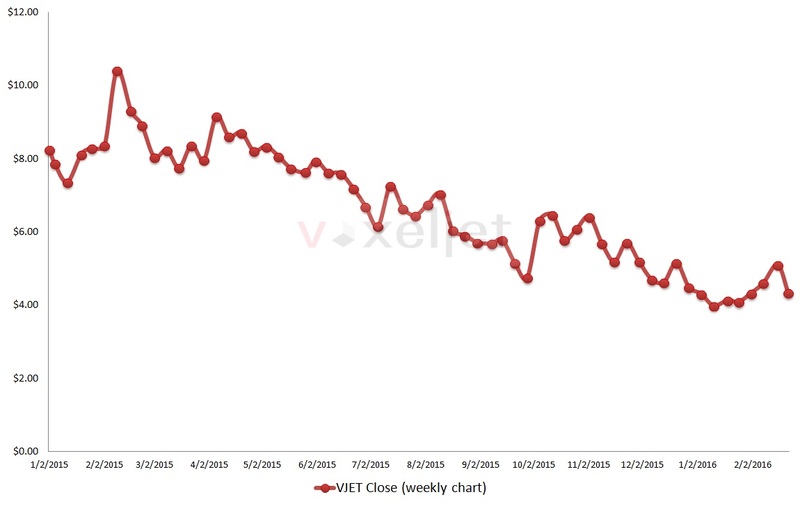 Although VJET is down a modest 4% YTD, shares have been hammered over the past year, with investors losing 50%. It’s unfortunate because VJET had strung together earnings beats in the first two quarters of FY 2015. However, a bad miss in Q3 eventually led to a sharp collapse that didn’t find a bottom until mid-January of this year. Since that time, VJET has bounced up 16%. Understandably, though, potential buyers are concerned with Voxeljet’s historical volatility. What may assuage some of those fears is VJET’s annual revenue trend, which shows consistent growth of 34% since FY 2010. The demand is there … but profitability isn’t. Between the two, VJET’s margins may be the easier fix, especially given the current state of global markets. A focus towards stricter financial controls could potentially right a wayward ship. VJET is certainly not for the timid, but it does have the goods to launch a lucrative comeback. Article printed from InvestorPlace Media, https://investorplace.com/2016/02/3d-printing-ddd-xone-vjet/.